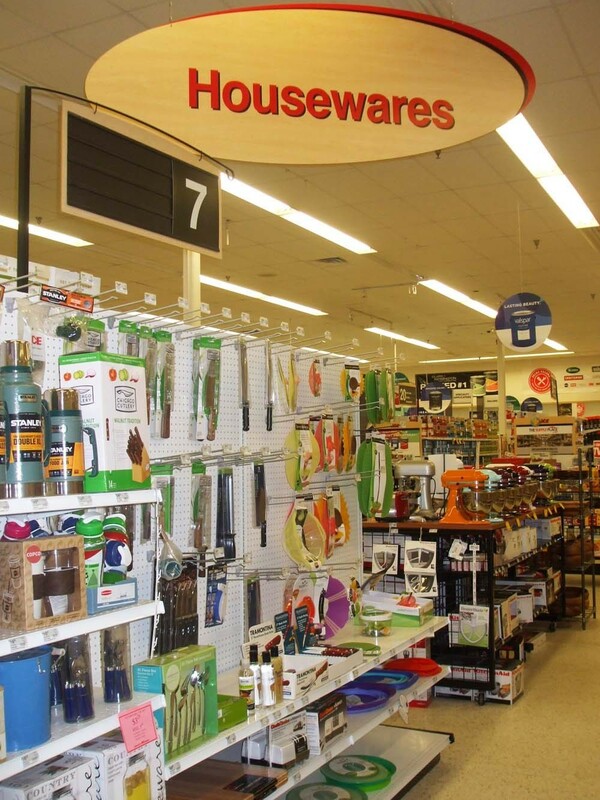 Kopetsky's Ace Hardware has everything you need to stock your home with cooking, dining, and entertaining necessities. We have small appliances, accessories, canning supplies, kitchen gadgets, home storage, and organization products! We have the high quality products that you need for your kitchen, while having the knowledgeable staff to answer any questions that come up while you’re in our store. 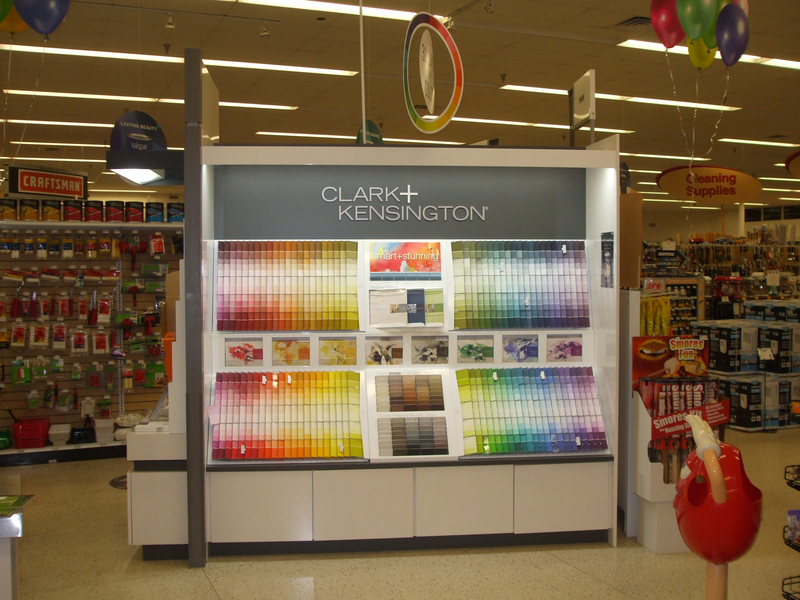 Kopetsky's Ace Hardware has an extensive selection of indoor and outdoor paint, primers, stains and finishes! The Ace staff is always available to make sure you have the proper tools to make your painting project go as smooth as possible. 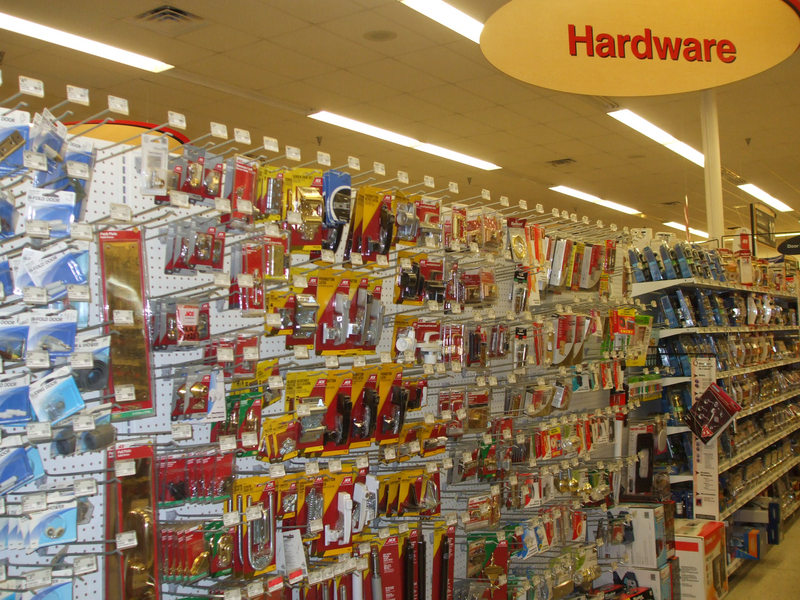 Kopetsky's Ace Hardware has electrical products you need when it comes to your at-home electrical project. 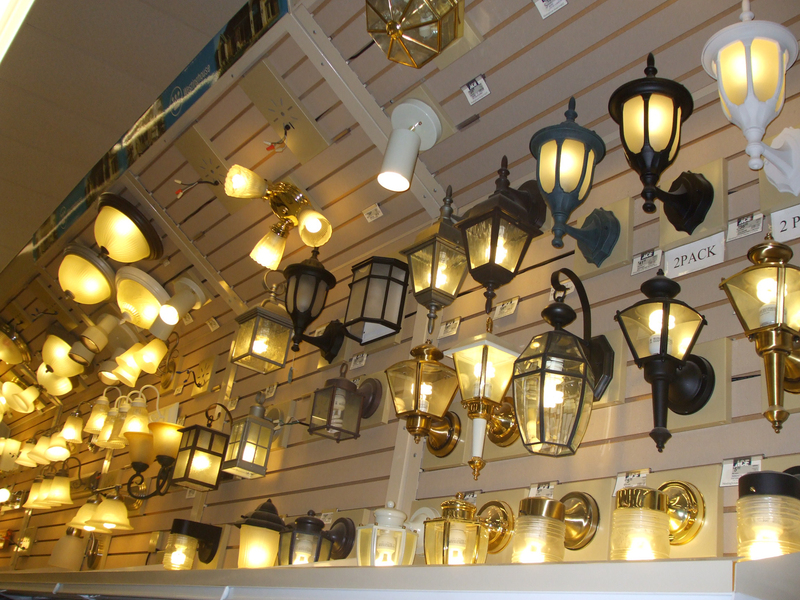 We carry many hard to find light bulbs, indoor and outdoor lighting, cords for home electronics, international outlet adapters and so much more. We have of bins of nails, screws, nuts, bolts, washers, spacers and more. You will be able find all the common and even some of those not-so-common hardware pieces. We carry selections in standards and metric, and some items available in stainless steel, brass or even with a chrome finish. You can find it at Kopetsky's Ace! We are here to get you where you need to go! 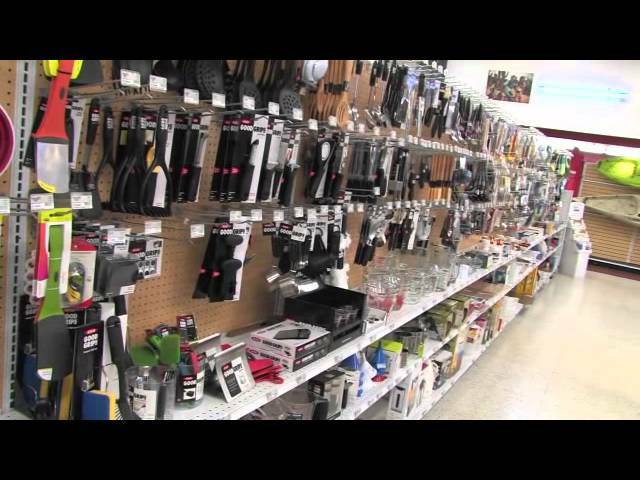 Kopetsky's Ace Hardware stocks automotive and RV accessories. We’ve got what you need to do some routine maintenance or maybe getting the camper vacation-ready! – Air fresheners & more! Your projects are done and now it is time to clean up! Our cleaning aisle has supplies to keep your shop and home looking brand new. Kopetsky's Ace makes sure we have a wide variety of cleaners that meet your needs. Untimely plumbing issues can really throw you for a loop! We are your one-stop source for plumbing products! Kopetsky's Ace Hardware has a wide assortment of products and knowledge of these products so we can help our customers through any plumbing project. Kopetsky's Ace is the coolest Ace Hardware store on the planet!